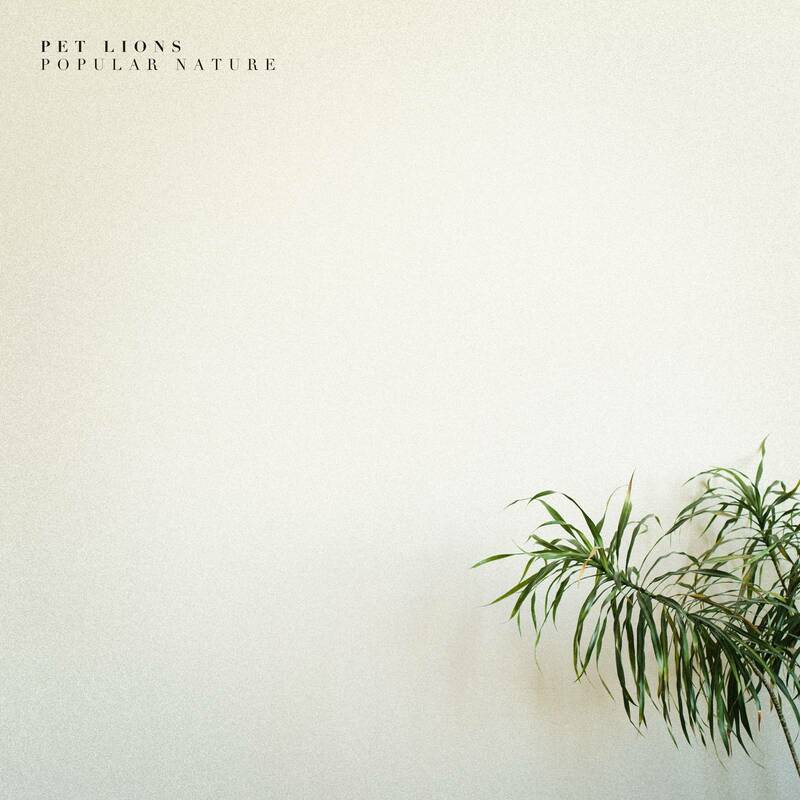 Chicago based indie rock quartet, Pet Lions, are starting this year off with a brand new EP called Popular Nature. Last August, we premiered the single, "Lightning Bolt" and today, we are directing you to the first listens of Popular Nature. The official release date for the record is set on February 26th and the band is making it free for their fans. Produced by Neil Strauch, who's worked with Andrew Bird and Iron& Wine, Popular Nature is a collection of five gloriously smooth rock songs with glowing bits of honeyed pop streaks; not too empowering and not too bare, but in perfect balance and harmony of why it is okay for indie bands to continue incorporating soft feel good vibes into their jam sessions. Listen to our premiere of Popular Nature below! Pet Lions are having a release party on March 1st at Lincoln Hall (Chicago), so feel free to swing by and celebrate with the guys.